Looking for a discount on a metabolism test? You're in luck its my birthday! It’s My Birthday (and it’s a BIGGIE) and I have an Awesome Present for YOU! So it is true … this girl right here turns 40 years old on Friday, June 29th. And what better way to celebrate my 40th then with YOU my loyal readers. So how would you like to receive a present from me? 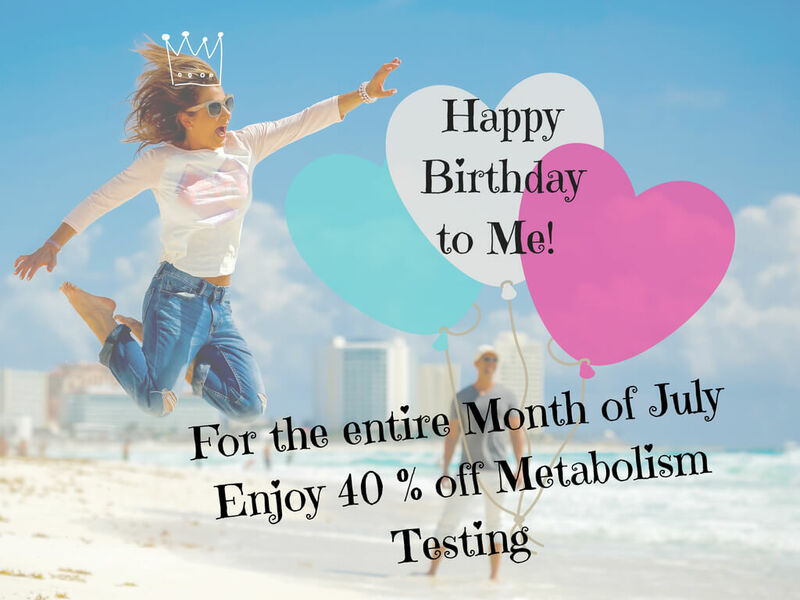 How does a 40 % discount on a metabolism test to celebrate this fabulous occasion sound? I don’t know about you but it sounds pretty dang awesome to me. Heading into the next decade can be a drag. 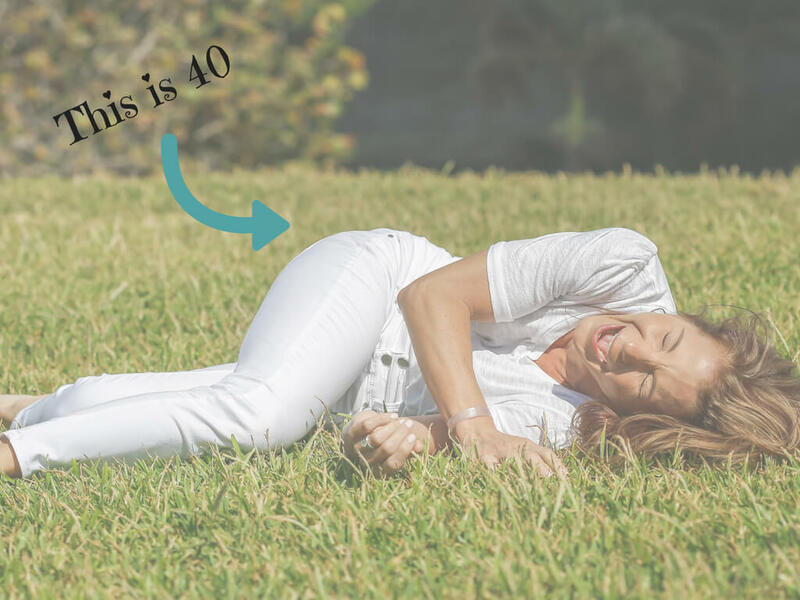 So rather than have a pity party for myself I decided to give you a pretty sweet present to mark this milestone birthday – 40 % off metabolism testing for the whole month of July. Whoot! Whoot! For the whole month of July redeem coupon code thisis40 when scheduling your metabolism test to receive 40 % off each individual test. The normal rate for a metabolism test is $150.00. Therefore, by redeeming the code thisis40 you save yourself 60 bucks! If that is not pretty sweet – then I don’t know what is. 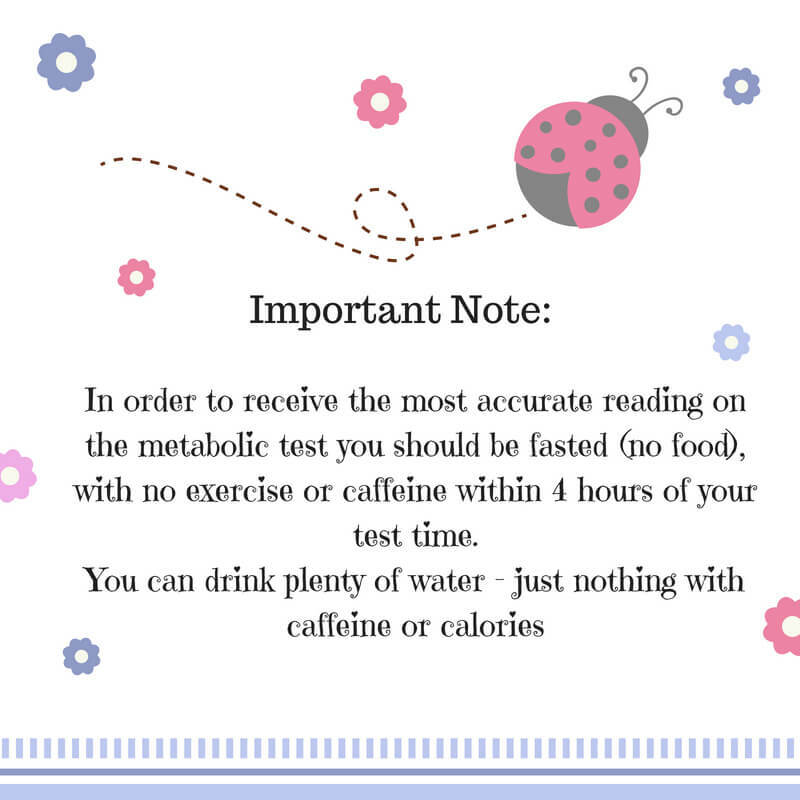 Important note: In order to receive the most accurate reading on the metabolic test you should be fasted (no food), with no exercise or caffeine within 4 hours of your test time. You can drink plenty of water – just nothing with caffeine or calories. Click HERE and you will be re-directed to the scheduling section of this website. Click the link for “Metabolism Testing” under appointments. When the prompts ask you “with” who you would like to schedule you can choose either myself or my fabulous RD Audrey. The discount applies to us BOTH. Select the time slot you would like to come in for your metabolism test. Next put in your name, phone number and email address. Once you have provided payment you will receive an email confirmation with the date and time of your visit. Arrive fasted, with no caffeine or exercise within 4 hours of your test. Our office is located at 500 Boston Post Road, Orange, CT 06477. We are in the same plaza as Hawley Lane Shoes. When you pull into the plaza look for signs for The Plano Program. Over the next month I will be releasing more information about why having your metabolism tested is SO friggin’ important – so stay tuned for blog updates. Have you ever had your metabolism tested? Did you find it helpful in reaching your nutrition related goals. Please tell us your experience in the comments below.